Everyone is going to have their trip into the unknown. Everyone who leaves their houses prepares for the adventure of their lives. 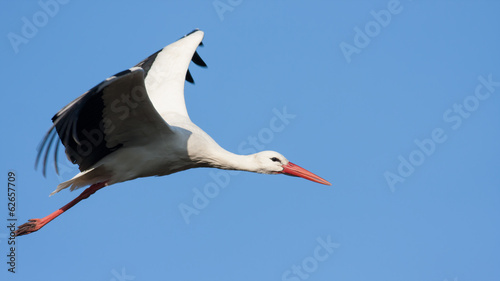 Time of the migration means that carefree times are gone for that stork – it’s time for it to take care of itself. A photo wallpaper with a bird motif will be an irreplaceable metaphor of the passing time. Let’s take care of every moment to make sure it’s magic.